First thrills and chills, play areas, entertainment galore ... everything is designed for a successful holiday! Discover the mountain differently! 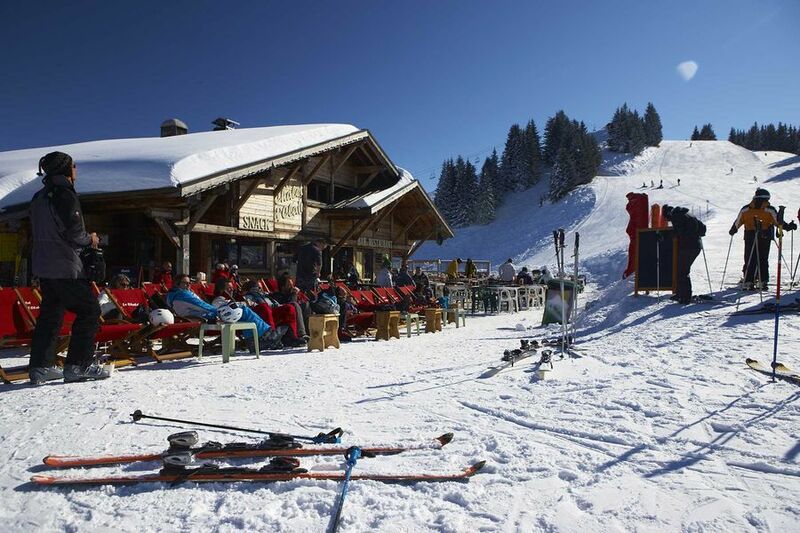 At Morillon, you will always find an activity to practice or to find off the beaten track! New Owner ! Children’s Tea Time, evening meals, fine wines, great beers, and a warm and friendly welcome. Children’s Tea Time, evening meals, fine wines, great beers, and a warm and friendly welcome. A reception organized around at various prices seasons menus, input board , salads , entrees and desserts , local specialties . Grilled meat over a wood fire in the summer on some days , various pizzas in the winter and summer seasons . Takeaway pizza in winter and summer season. An American dinner in the heart of our mountains! 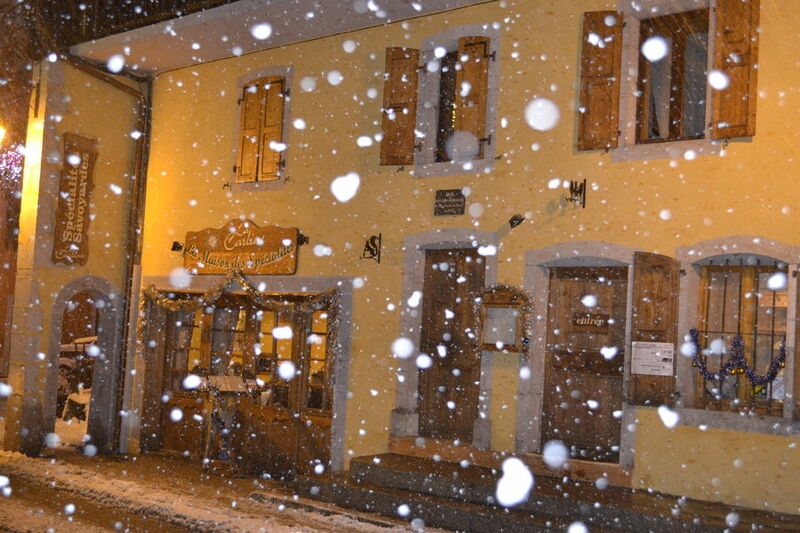 Savoyard restaurant in the heart of the village. 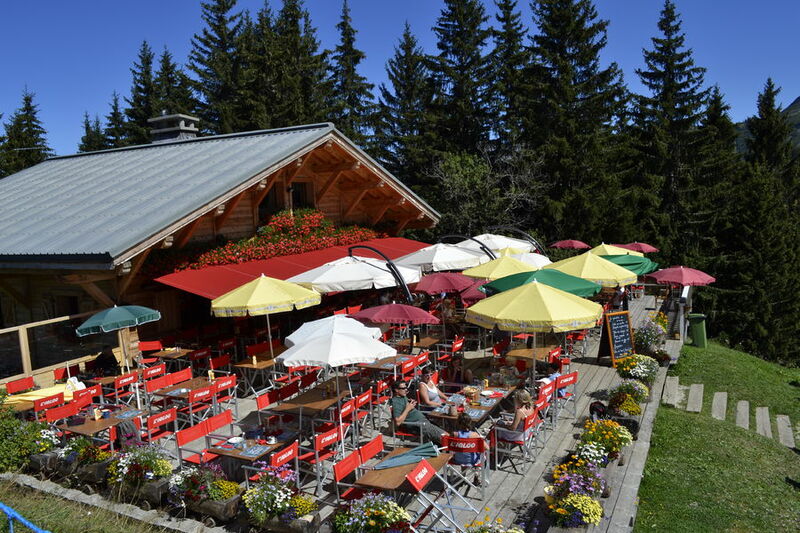 Savoyard specialties prepared with Haute Savoie products (cheeses, cold meats, homemade ice cream, beer and wine, chocolate dessert, teas and infusions). English spoken. 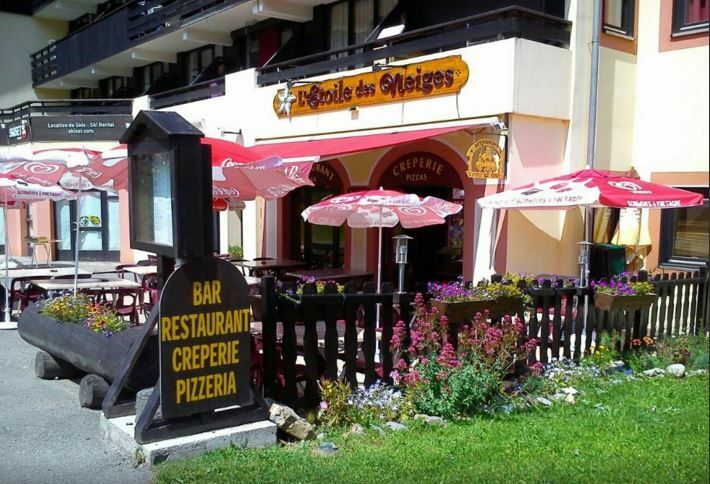 Restaurant and après-ski family in the heart of Esserts with breathtaking views of the pistes and the Criou. 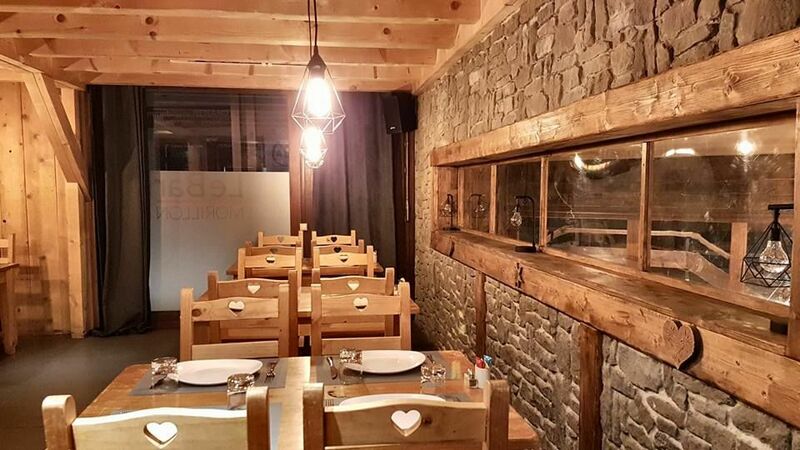 "L'Beu" is a restaurant and bar located in Morillon 1100 Esserts. 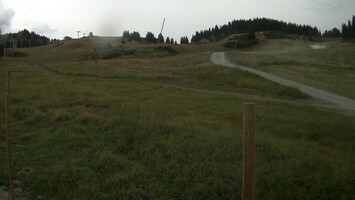 It is accessible to both pedestrians & skiers. It is an old renovated farm pasture, with 2 terraces open lunch & evening. 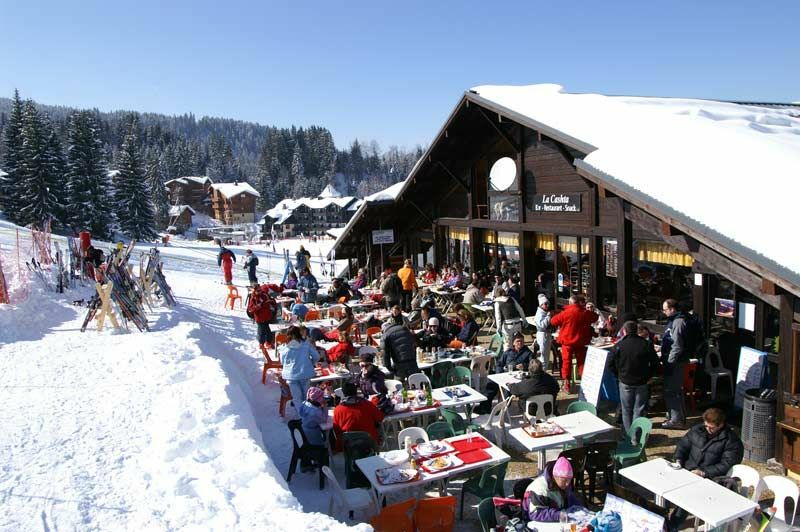 Restaurant, bar, concerts in the relaxing edges of Blue Lake. Facing the cable car, beer bar , mulled wine, cocktails , evening concerts. 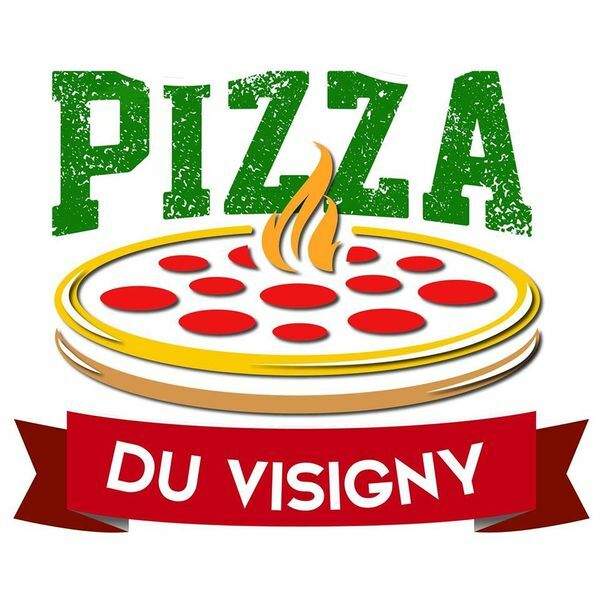 Our pizza truck is located at the entrance of Morillon. 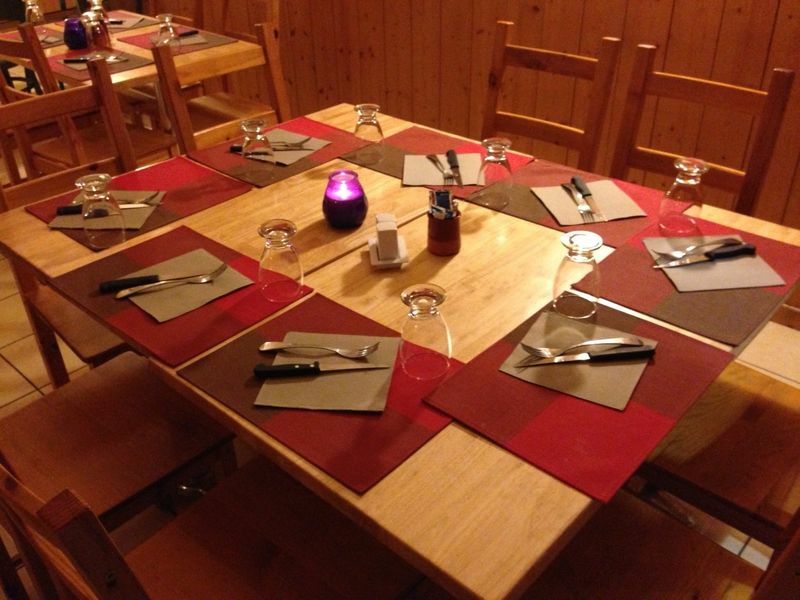 Bar, restaurant, pizzeria (on site or to take away), menu of savoyard specialities.Pancakes, waffles, ice cream. English spoken.